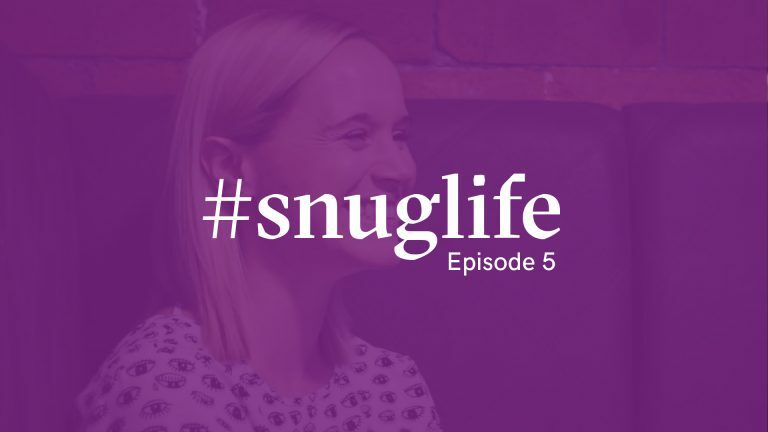 Straight out of the gate – this could be our favourite #snuglife episode to date. 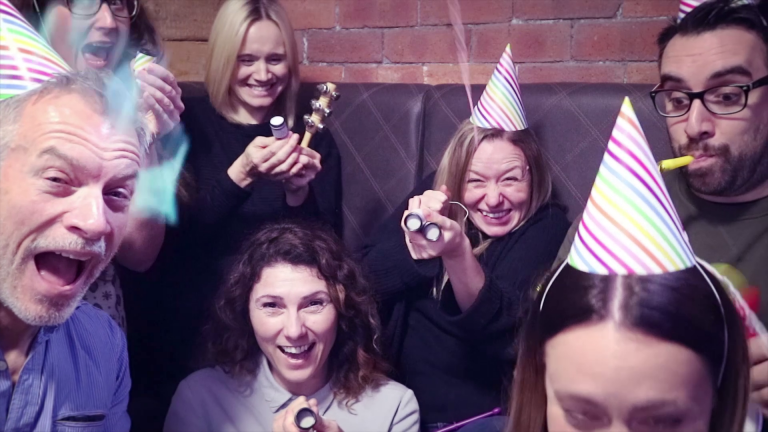 When we found out we’d been named a Top 100 Independent Agency by The Drum, we started talking about making a celebratory episode of #snuglife. It’s amazing what can happen when you leave a few toy instruments in The Snug and ask people to make some noise. 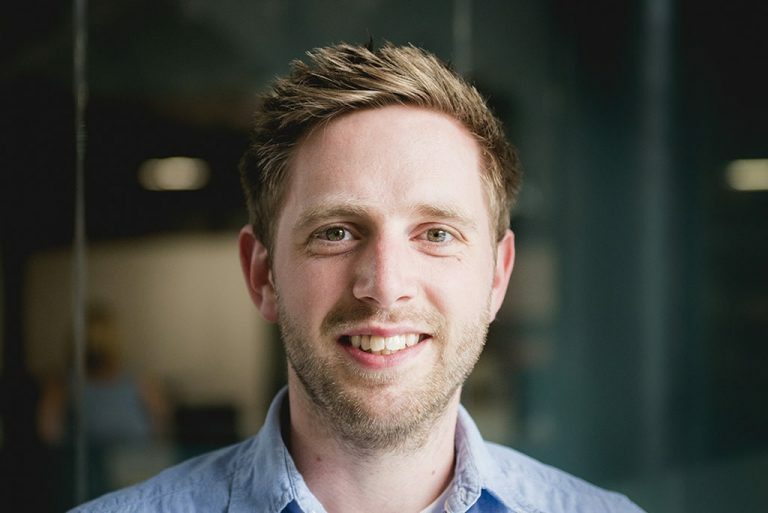 Series 2 of #snuglife will arrive in the new year. 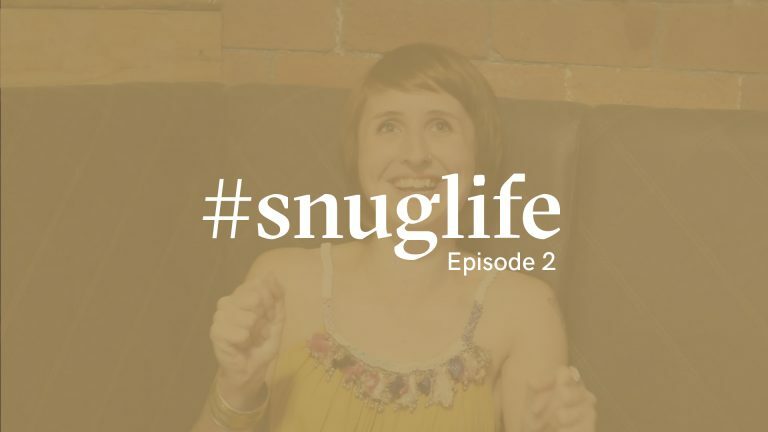 In the meantime, don’t forget to subscribe to our YouTube and Vimeo channels to see series 1 of #snuglife, and some of the other videos we make.